Where do I start? What is my role? What are my options? Who can I talk to? These are the same questions that many B Cubed parents faced in the past, and finding the answers was sometimes difficult and time consuming. 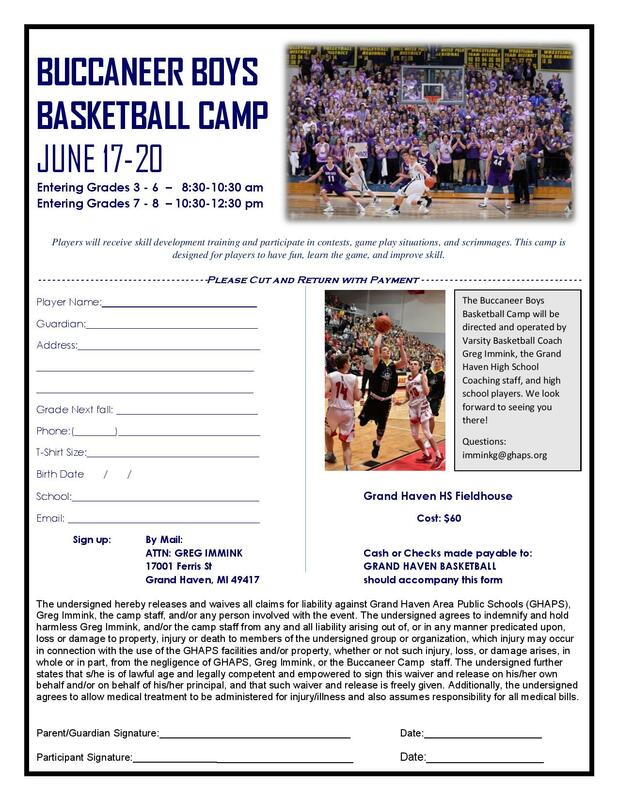 Our goal is make the process easier for parents and players from Grand Haven. You can gain a tremendous amount of information from this website. However, better yet B Cubed conducts an annual Basketball Madness Night in early to mid-October. The event is free and provides you an opportunity to hear and ask about B Cubed programs and meet providers of other area basketball programs. For more information on Grand Haven’s Basketball Madness Night, click here.